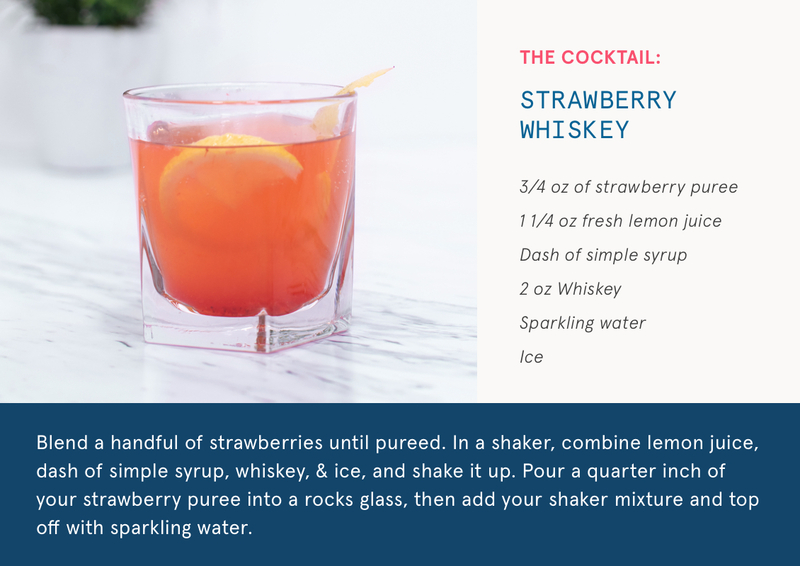 As it turns out, this year’s color predictions also serve as major cocktail inspiration—so we’ve thrown in a few delicious recipes to boot. Color & cocktails? Yes please. Hair down, bottoms up! Roses are red, violets are blue, you literally can’t go wrong with this hue. A blushing strawberry in general tends to be a controversial color, but it takes a backseat to the warm golden-mahogany at the forefront of this soft shade. Surprisingly, the unlikely trio of rosé enveloped in warm brown with bright overtones makes for a pretty versatile shade that even plays well with highlights. Careful though—all that dimension and natural shine might go to your head. The romantic. Dreamy and full of depth, this shade glows under sun and candlelight, so folks who gravitate towards the two will thrive in this color. Geared toward current light-to-medium blondes, or brunettes with pre-lightened hair, highlights or ombres, the contrasting tones make for a sweet “warm and cool” color combo (which means it works on all skin tones). 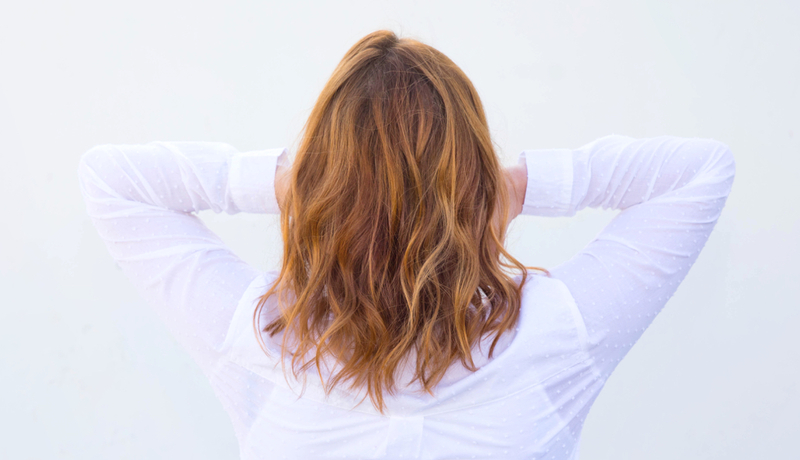 If you’ve always wanted to try reddish hair, but are afraid to because you struggle with an uneven complexion or rosacea, this shade is also for you. The brightness-factor and cool tones will help draw attention away from your problem areas while still delivering the reddish hue you’ve always wanted. To truly get the layered appeal of this color, you have to layer. 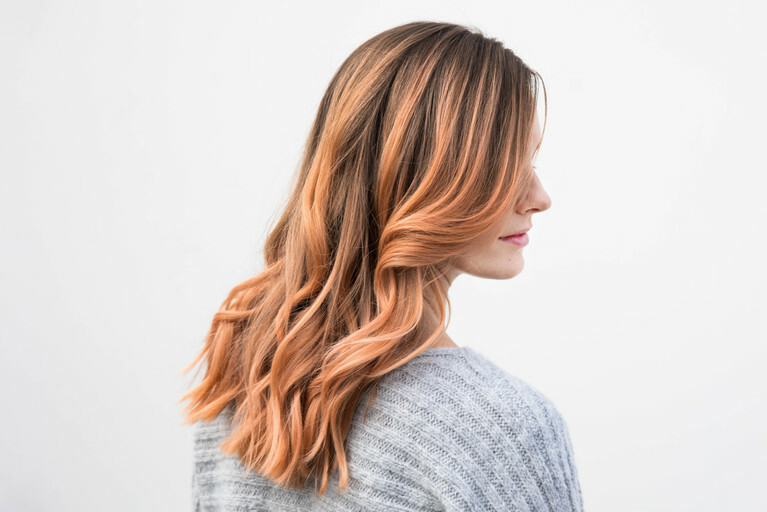 Whether you go to a salon, or get a custom color formulated by us, ask your colorist to create your shade with a combo of golden, mahogany, and a smidge of strawberry. Mixed together you get a rosy tone with a natural flush. Add another layer of brightness and dimension with highlights, especially for those with slightly darker shades of blonde who need an extra push to lighten up. Already have highlights? 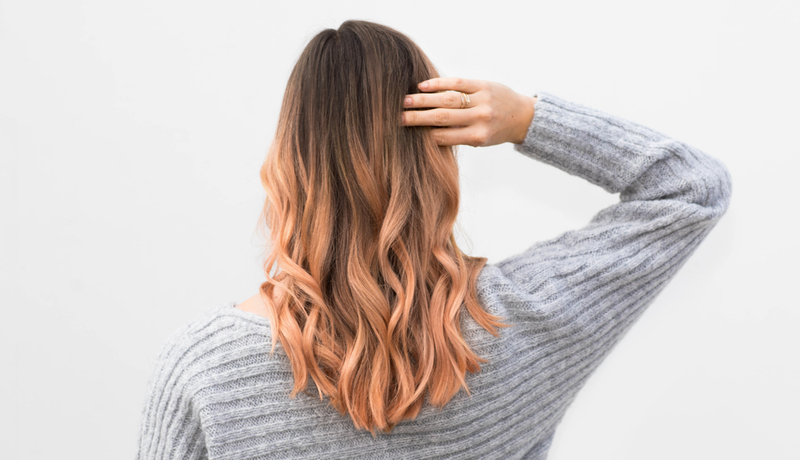 Don’t be afraid to put this color right on top of them—the color will deposit onto your lighter strands beautifully, giving them a rose-gold reflection. Maintain your color by refreshing it every 4-6 weeks, and by giving it a boost with a pigmented rinse—like our Tint Rinse in Golden Mahogany—or amp up the rose factor with Tint Rinse in Red. In a word: alluring. In two words: extra alluring. This shade is a firecracker, with tinges of sensual copper and dramatic undertones of blonde and warm caramel. Mix the shades together and top it off with some highlights, and you’ve got yourself a blazing color that will trend its way through the holidays. 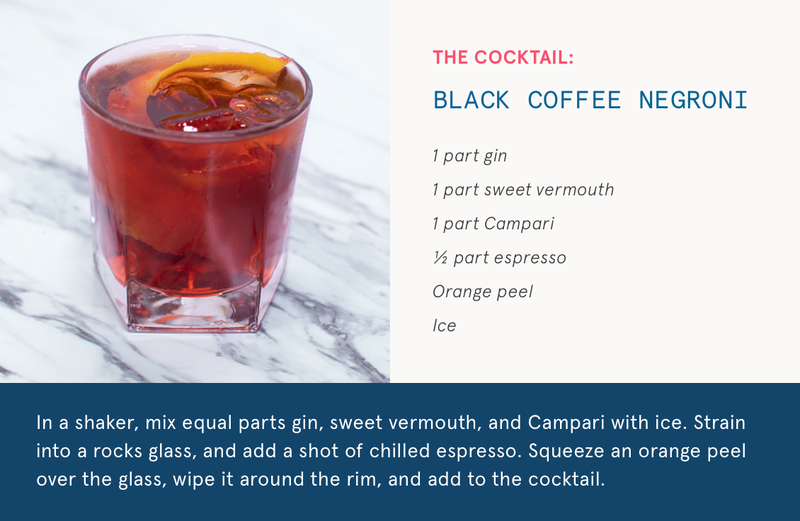 Already the shade has made an early appearance on influencers’ social-media pages over the winter, and we expect its popularity to grow into the flavor of the year. The allure is obvious—with all its brightness and fiery warmth, this color is simply gorgeous. The daring extrovert. It’s bold, it’s bright, it’s full of zest—so a personality to match really takes this color the distance. We think of femme fatale’s Jessica Rabbit or Poison Ivy, with an extra shot of blonde for added dimension. 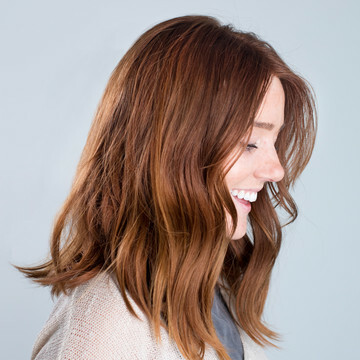 For folks that currently have light brown hair, this shade will really pop, but medium brunettes will enjoy the heavy copper undertones that really make the strawberry tint radiate. Green-eyed guys and gals will especially love how this color favors them. Warning: compliments are imminent. The inky-black texture of this color has a soft side to it, which comes from the cool ashy undertones. But just because there’s ash doesn’t mean it’s dull or harsh—it’s anything from it. The lack of warmth actually translates to high shine-factor—like ice or the lustrous film on top of black coffee. A smidge of power blue in the formula is what does the trick, but the blackness overwhelms the polarizing pop of color, so you won’t see anything but creamy noir in the sunlight. The fashion-forward. 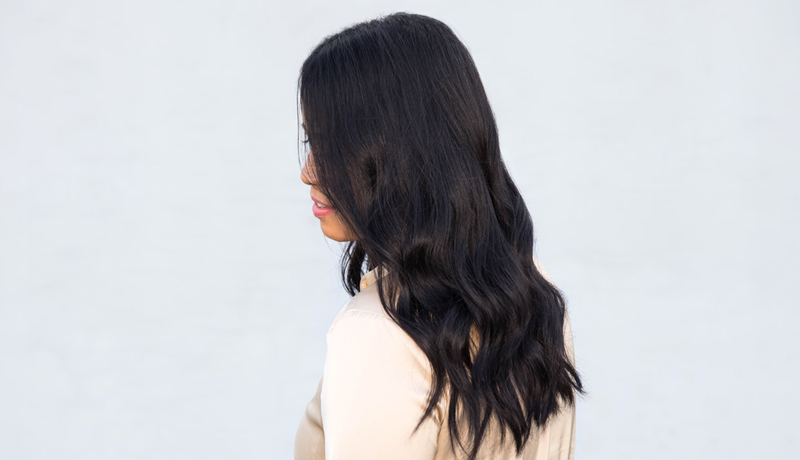 Sartorially speaking, black hair is a chic classic that compliments those whose closets also lean toward the color, whereas rainbow wardrobes might stand out in high contrast with this mysterious shade. 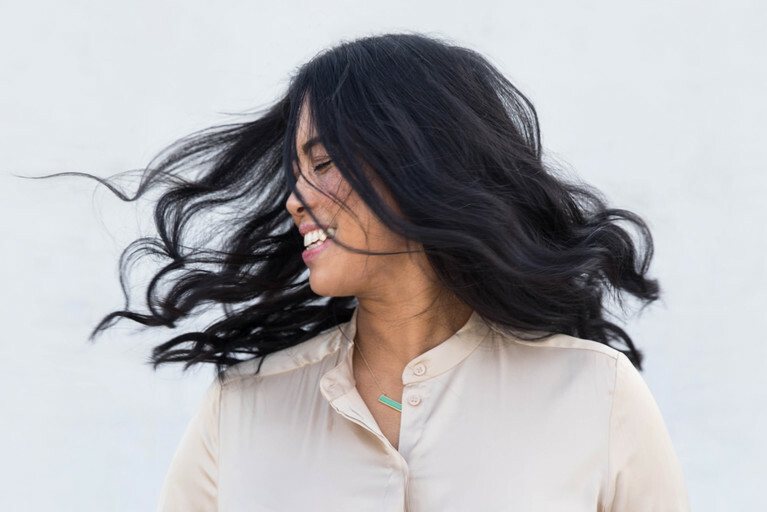 We also recommend it to people who are used to having dark hair—but by all means, blondes can absolutely take the plunge if they're up for the drastic change. On the plus side for risk-takers, this shade of black is on the low-intensity side in terms of severity, so it won’t harshen up your overall look. Easy baby. Going black is just a matter of depositing color on top of your current shade. 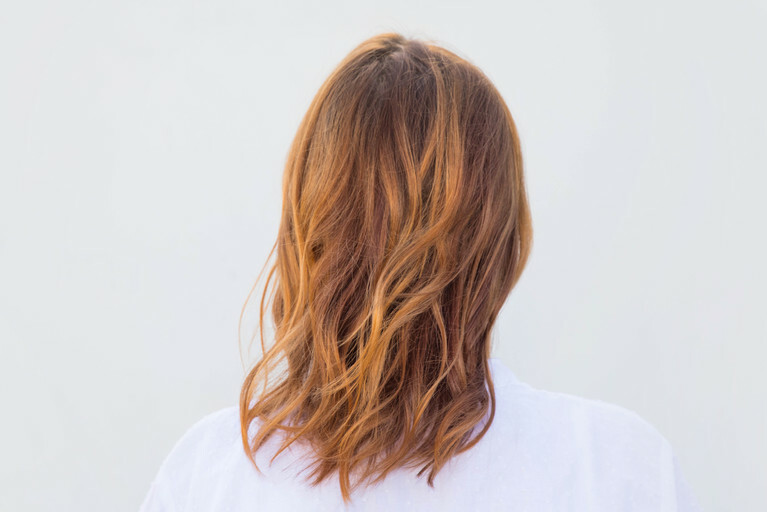 We recommend flirting with a demi-permanent color, which will eventually rinse out after a few months in case you feel the winds of change down the line. It will also boost shine since it doesn't lift your hair cuticle as much as a permanent color would, giving it more sheen and a lovely patina as it fades. If you’re ready for full-on commitment, then walk down the aisle to a permanent color. (Or, we can craft a custom demi-permanent or permanent shade for you.) Long-lasting and universally flattering, this color is easy to maintain with Tint Rinse in Dark Brown and a hydrating conditioner. And that’s a wrap for our speakeasy series of color trends for the year. 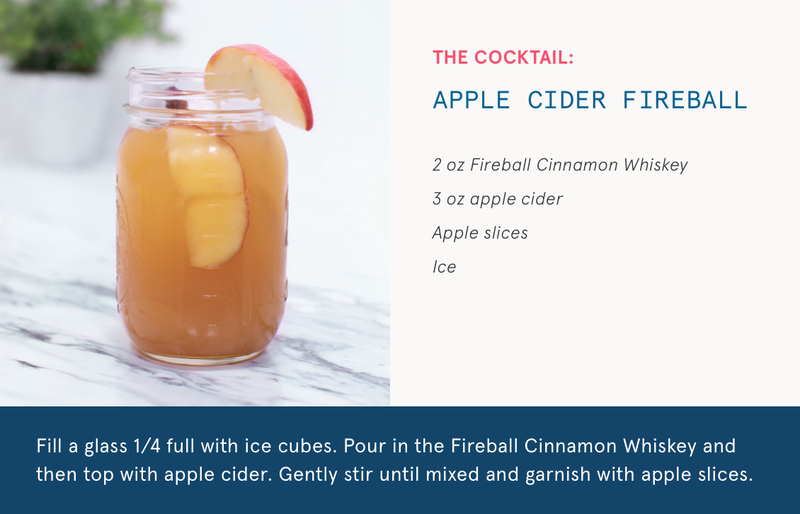 We hope the color cocktails are as delicious as they look and know you’ll be “buzzing” with excitement when you see your results. We also want to take this opportunity to be mushy and give a big virtual hug to our readers. 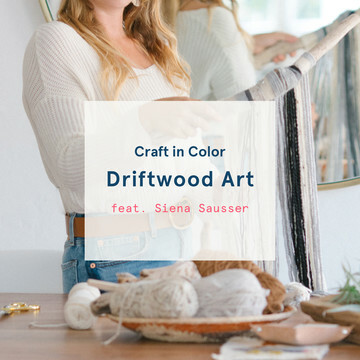 Every time we publish a trend report, our team of colorists receive a bunch of phone calls from our awesome clients asking for the colors we feature. We just love that you love us (and our color).